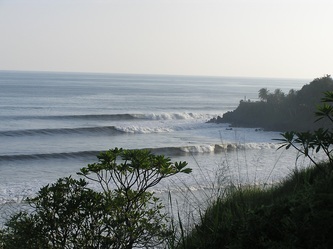 Mizata an uncrowd surf paradise. An amazing beach resort, right infront of the ocean with first class service, bar and restaurant service, confortable A/C rooms with private bathroom, an unique resort available in the area with a great service and the best location, you can enjoy ocean front terrace from the rooms with the best view of the surf. 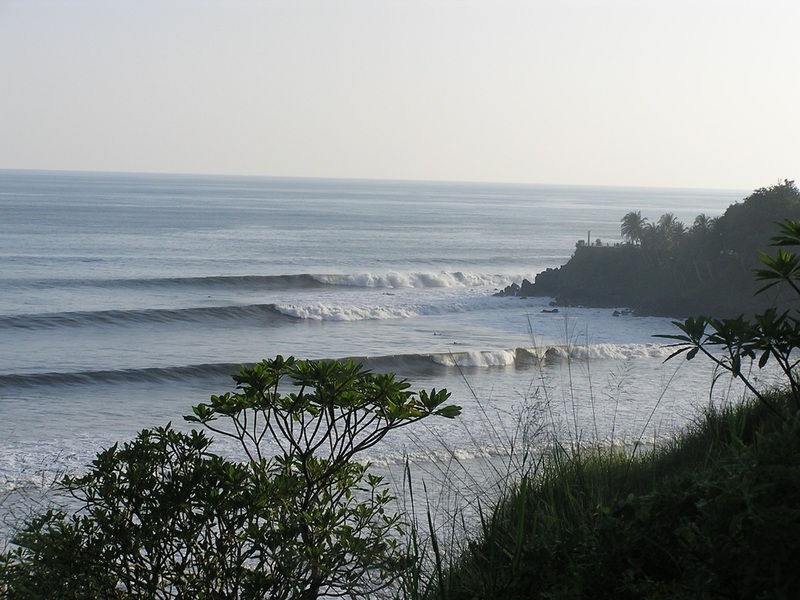 Surf and enjoy Playa El Tunco:. 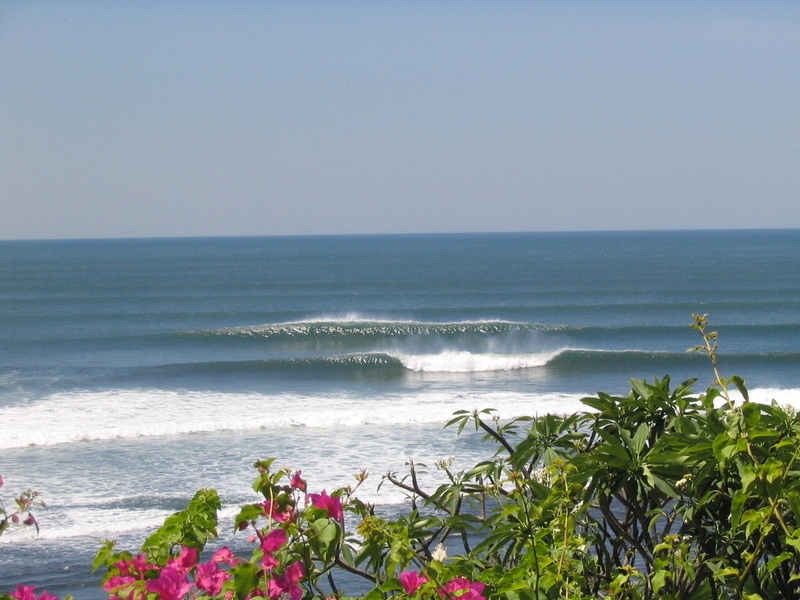 Playa El Tunco is one of the most popular beach in the coutry to practice surfing, Plan a great surf trip, hotels and beach resorts are available, for budget accommodation qi-x surf house is a great option. view more about Hotels in El Tunco beach. Located in the popular beach town in Playa El Tunco just a couple steps from the ocean, confortable suite with livingroom, cable tv, fridge, coffe machine, terrace with hammock, access to a restaurant and bar hostal, great option for couple or small families. La Libertad Surf and Living. Surf Live style is what you enjoy in La Libertad, the surf capital of the country and one of the best surf spots in America, hotels and surfcamps available. 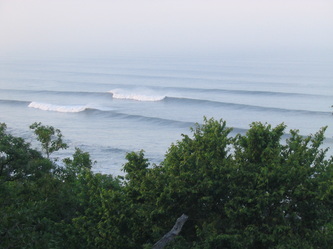 Check surf video and more information about Punta Roca and surf in El Salvador . Puerto de La Libertad was the first port in the country, in the 2012 was celebrating the 55 years of being a city. this area today is known as the first tourist destination, just twenty minutes away from the capital city and the same distance from the international airport. 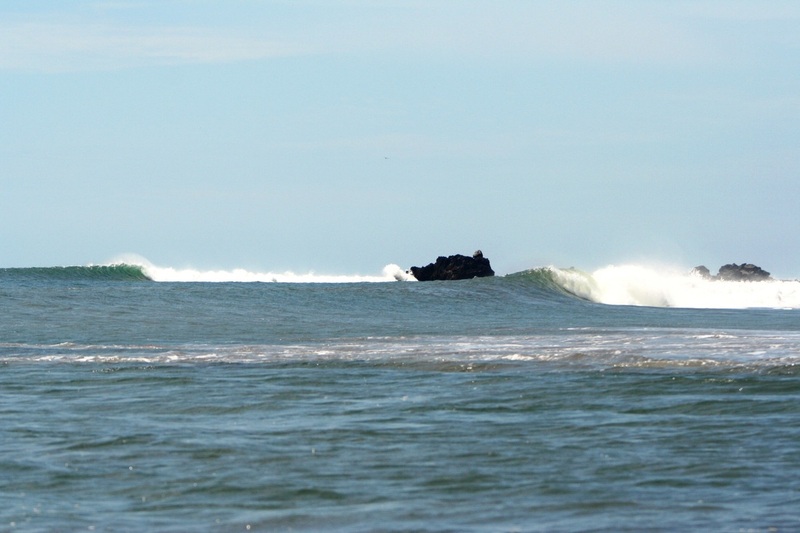 Today La Libertad is concider one of the best surf destination of Latin America, and at the city of Puerto de La Libertad you found the best wave of the country the international Punta Roca. 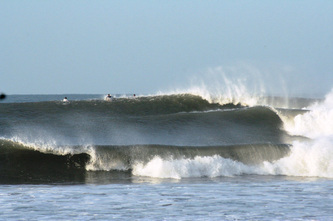 Fantastic Beach House for Rent in Cocal beach in La Libertad. Playa Las Flores is located in the east coast of the country the department of San Miguel, the popularity of Las Flores besides is located at one of the most beautifull suroundings with long black sand beaches close to the gulf of Fonseca that separate the country with Nicaragua, Playa Las flores is aslo one of the greattest place to practice surfing, discover Playa Las Flores. 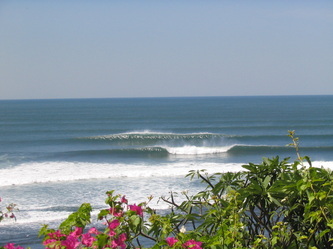 Travel guide and information about El Salvador . non-profit organization located in Seattle, Washington.